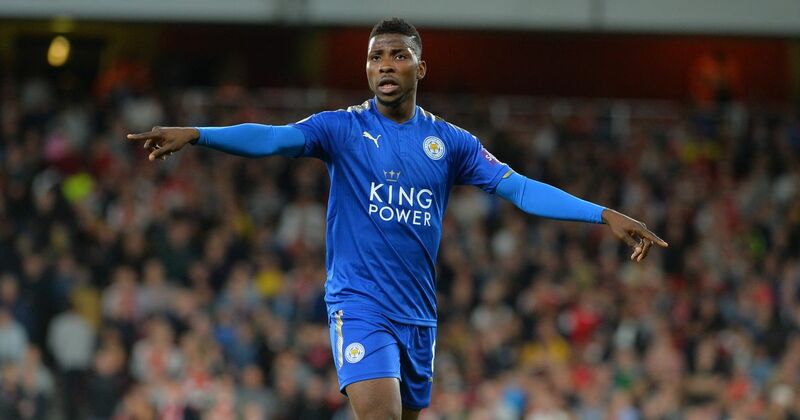 Leicester City manager Claude Puel has refuted claims that summer signing Kelechi Iheanacho is close to the King Power Stadium exit. The 21-year-old, who only joined the Foxes from Manchester City five months ago, had been tipped to find first-team football elsewhere by Super Eagles of Nigeria manager Gernot Rohr. Puel says that Iheanacho remains a work in progress at Leicester, however, having started the striker just twice in the Premier League so far and the same number of times in the EFL Cup. Responding to Rohr’s comments, the Frenchman said: “We don’t know about what the national trainer said. We will see. We have discussions with different players. For example Iheanacho is a young player, arrived this season, and he will stay with us. “I cannot talk about details about players. It is important to have a good balance in the team and have a good game time for the players. Iheanacho is a young player, he signed this season with us and we have to develop him. I hope he can have more game time in the second half of the season. Fellow Nigeria international Ahmed Musa has also been linked with a move away, but Puel refused to comment on the ongoing speculation surrounding the former CSKA Moscow star.